Carlo Guido says both North Bay RONA stores will be remaining open and are here to stay. Recently, Lowe’s announced they will be closing some underperforming Lowe’s and RONA stores throughout North America; however, the two local stores will remain as leaders within the RONA group and will continue in full force. 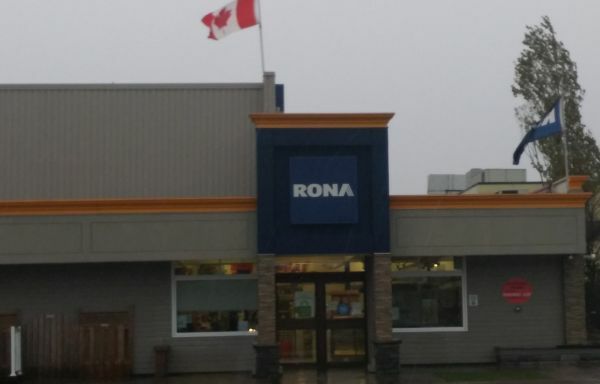 The Barrydowne Road RONA outlet in Sudbury is among the stores set to close after Lowe’s head office in the Unite d States announced 31 Canadian store closures, including nine in Ontario by February 1, 2019.